Next up on our bucket list! 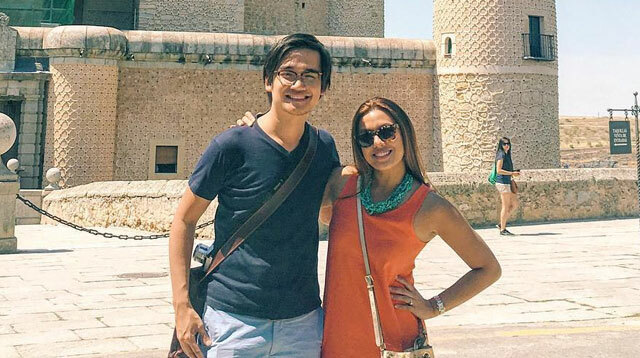 Nikki Gil and her hubby BJ Albert have been upping their travel game ever since they tied the knot in November 2015. The not-so-newlyweds have gone to exotic beaches and European tours with the whole fam, and, just recently, they jetted off to Spain to attend a wedding which turned into a mid-year vacay. And since we religiously follow celeb social media accounts (admit it, you do, too), we noticed that Nikki’s IG feed started to fill up with lovely couple snaps and OOTDs, and breathtaking architecture basked in the Spanish summer sun!